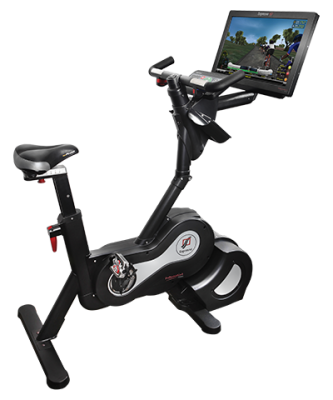 When it comes to choosing an exercise bike, you really have three main categories to choose from – the recumbent, the upright, and the spin bike. Today we’re going to take a closer look at some of the best upright exercise bikes of 2015 – bikes you’d be thrilled to have in your home or office gym. 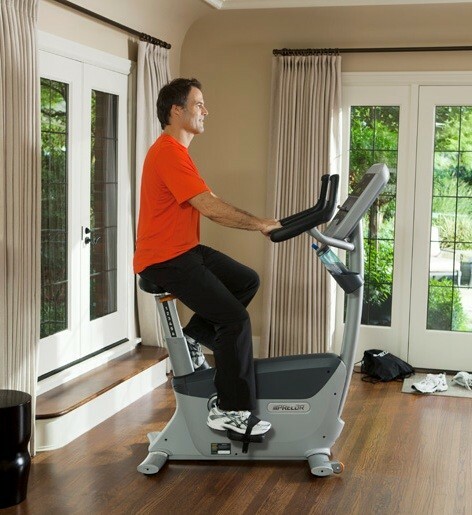 Upright bikes can be a great investment. 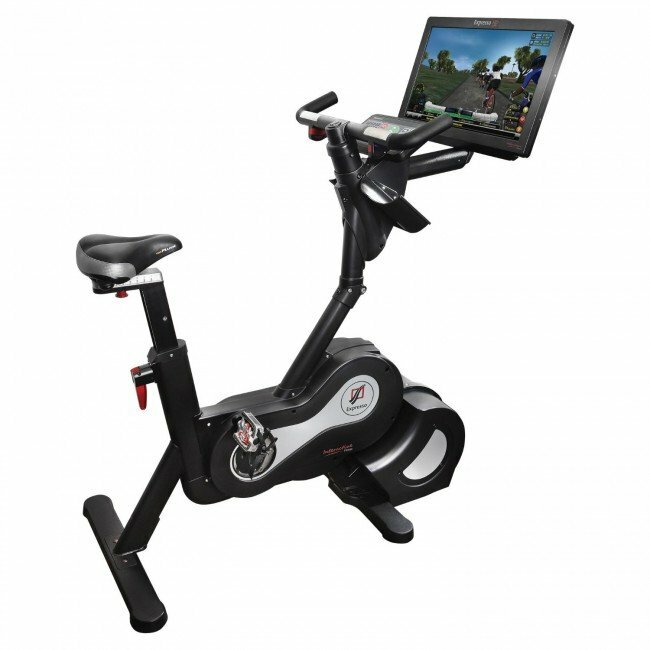 See our top exercise bikes of 2015 in this blog post! Most fitness fanatics are of two minds when it comes to indoor cardio workouts. On the one hand, exercising indoors is safer and more convenient than having to deal with inclement weather or traffic dangers that can interfere with outdoor workouts. On the other hand, some people greatly dislike the unchanging landscape that one encounters when using a stationary bike at home or in a gym.